The Midway Atoll rises 1200 miles northwest of Honolulu, 2800 miles west of San Francisco and 2200 miles from Japan. 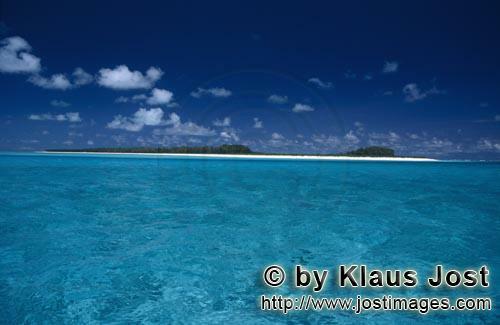 During my stay in July 2001 I was on the lagoons of this remote atoll every day. The clear water in the lagoonplays with unexpected colours. Depending on the sunlight, depth and subsoil, it can be turquoise, green or blue - or a mix of these colours. The view from the lagoon to the green island with its snow-white beach and mostly deep blue sky is unforgettable - a perfect South Sea idyll.